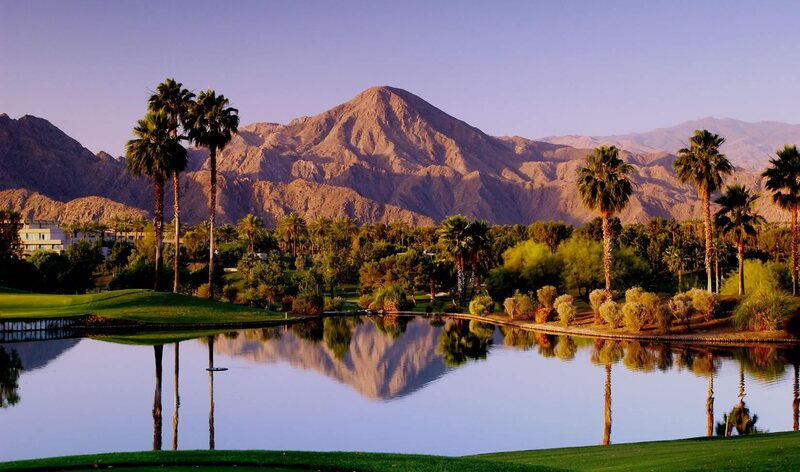 Discover the Palm Mountain Resort & Spa, a serene hotel in Palm Springs, California just steps away from the famed Palm Canyon Drive. 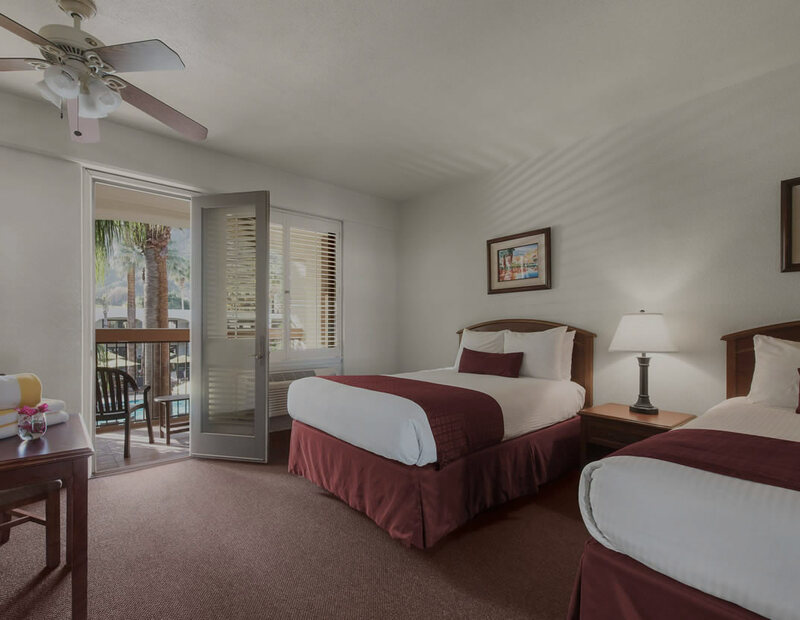 Relax in the sun by our perfectly chilled pool, pamper yourself with a soothing massage at The Spa, lounge in our spacious guestrooms, and enjoy direct access to downtown, including nightlife, fabulous restaurants, quaint shops, galleries, and casinos — just like the stars do. 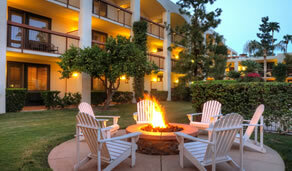 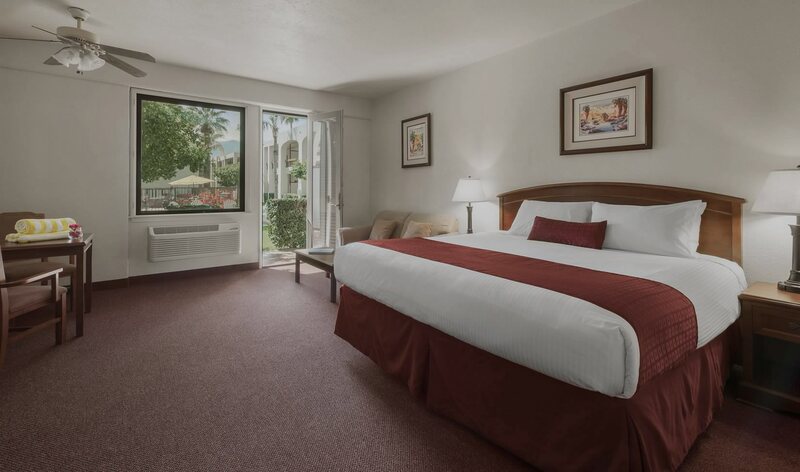 Your tranquil oasis in the heart of Palm Springs awaits. 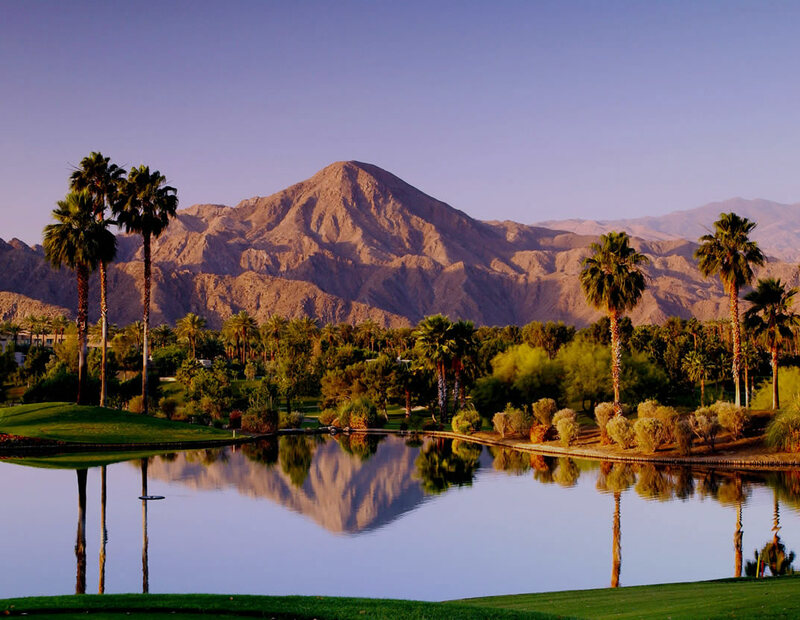 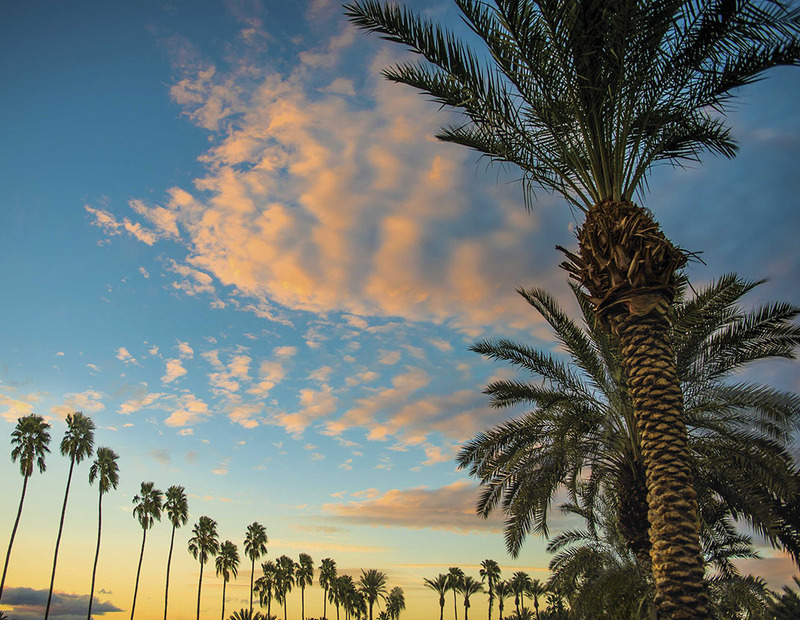 Whether you’re looking to tee off, shop till you drop, or stroll down Palm Canyon Drive, our Palm Springs hotel has you covered as it’s all right here in our backyard. 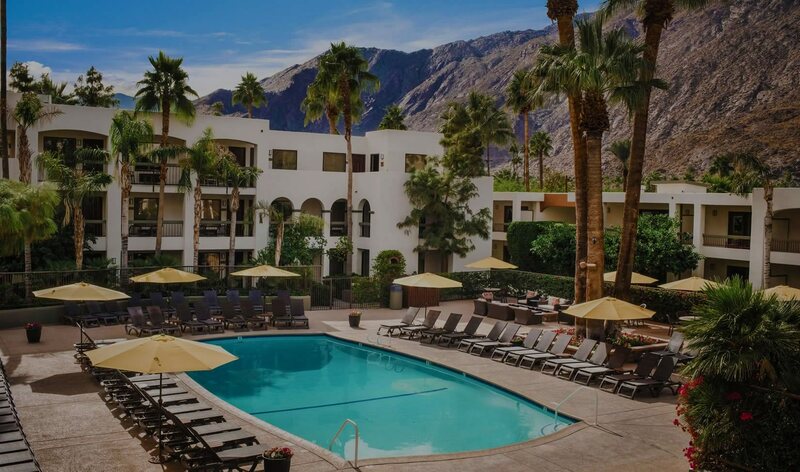 Stock up on delectable treats and refreshing drinks from the Marketplace so you never have to leave our perfectly chilled Palm Springs hotel pool. 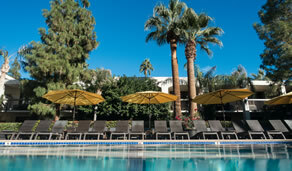 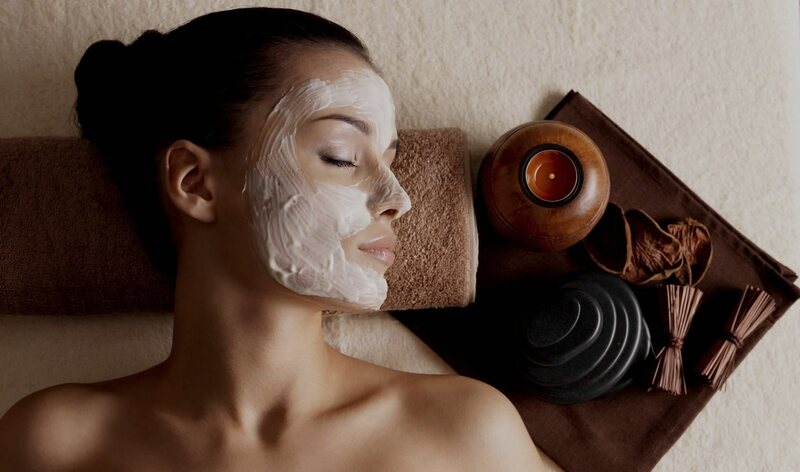 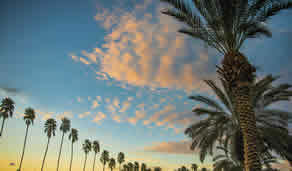 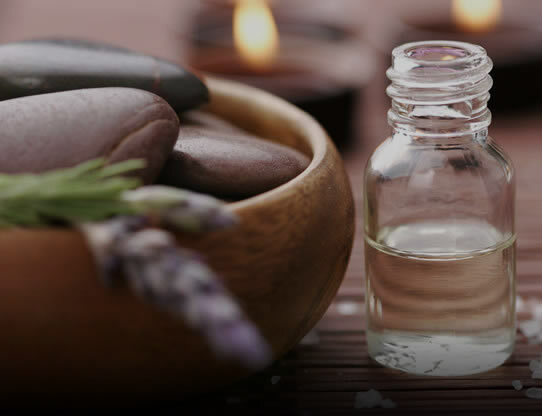 Pamper yourself at our Palm Springs day spa with rejuvenating natural treatments, specials, and day access to our pool. 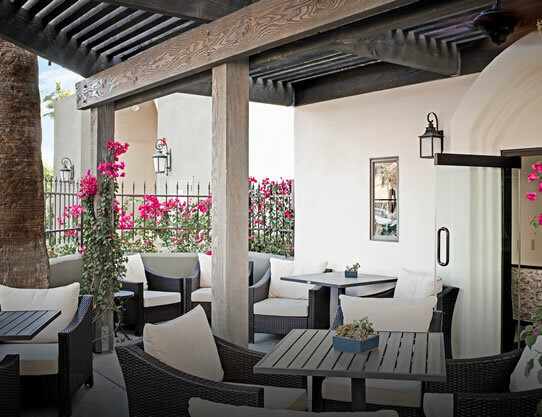 Skip the stress of a big wedding and sneak away to our Palm Springs hotel for an intimate celebration against the perfect backdrop.